Never lose sight of your goals — or your product. We incorporate technology into the sortation, warehousing and packing process so you can see the status of your shipments during each stage of delivery. You'll be able to view the number of items packed and sent in a night, an hour, down to the minute. 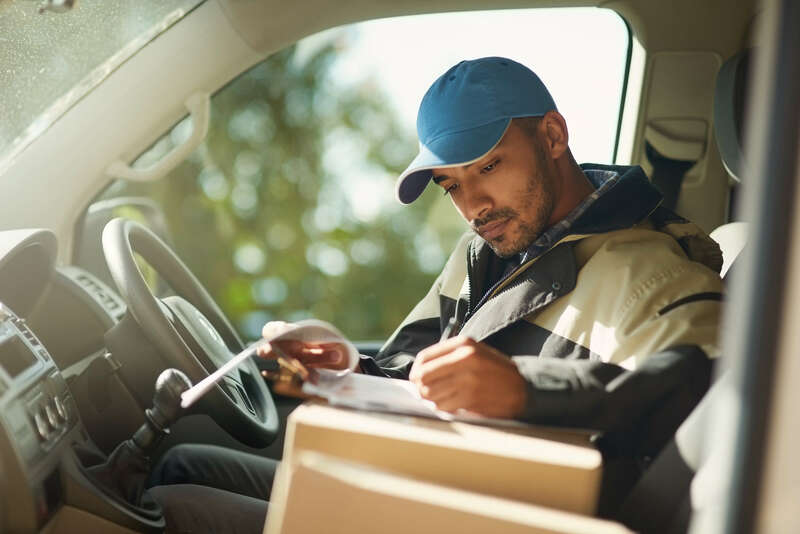 Track your deliveries to see when they've arrived at the warehouse and when the end recipient has received them — whether that is your retail location, distribution center, or to your customers' home. Knowing when your shipments will be delivered and where they are in transit is valuable information. You need to be ready when customers call asking about their purchases. With visibility tools like UPS Tracking and Quantum View®, you and your customers can have that information at your fingertips, improving your customer service and reducing support costs. The level of transparency you receive from us will make the difference to your customers. They'll be able to track their package throughout the delivery process until it reaches their home. We know that trust is everything when it comes to delivery. That's why we solicit ongoing customer satisfaction feedback, incentivize high performing employees and invest in our customer service call center — to ensure we are providing the best service to your customers. Our full visibility sortation, distribution and delivery services will help to build trust between you and your clients.